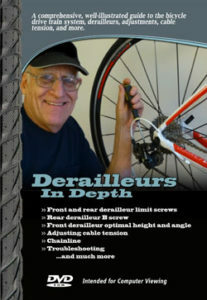 Be sure to check out my series of Instructional Videos, including the new Derailleurs In Depth – A comprehensive guide to the bicycle drive train! 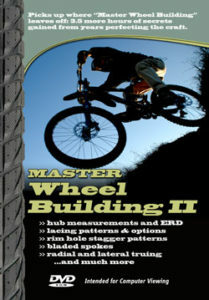 Bill's Videos have proven to be complete guides to building the best wheels you'll ever ride. Bill's precision build process has been developed through the extensive study of engineering analysis to identify the critical stages of manufacturing. 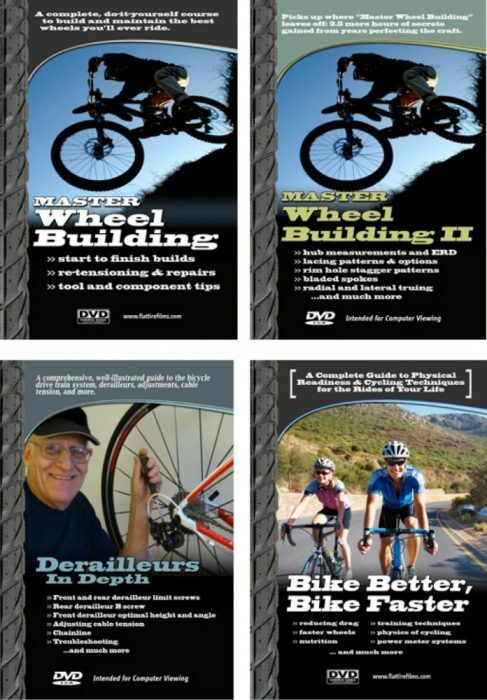 Through these Instructional Videos, you are guaranteed to gain the same understanding, as you learn the science and engineering standpoints of numerous techniques that are required for custom built wheels. Through Bill's exceptional teaching ability, he continues to provide the knowledge and confidence that all students are looking for in order to build custom wheels! Read these Testimonials and see for yourself. Everyone is raging about Bill's instructional videos for the true amount of insight and scientific understanding that is being provided! Shop around to view the products and learn about what each has to offer! The videos are now featuring the option of "product type", where you can either purchase the Physical Product OR purchase the Downloadable File where you will receive the videos right to your computer! 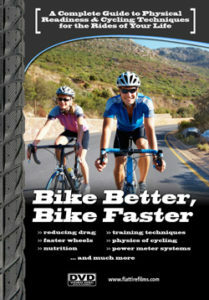 See also "The Bicycle Wheel: Physics & Engineering"